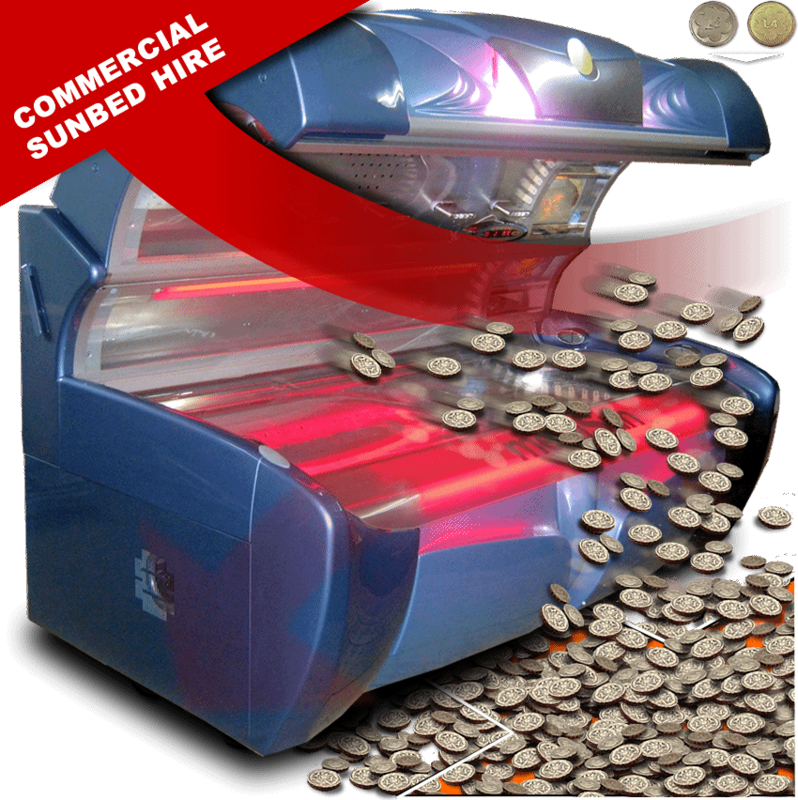 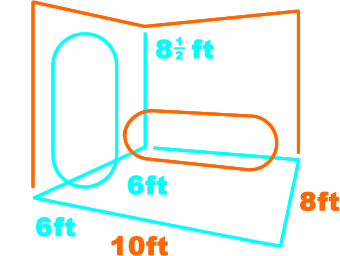 Commercial sunbed hire can turn your spare room into a mini indoor tanning profit-making business! 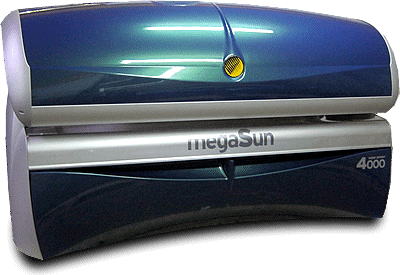 It's the ideal solution if you wish to provide your customers with tanning facilities, without risking the initial outlay of purchasing a sunbed! 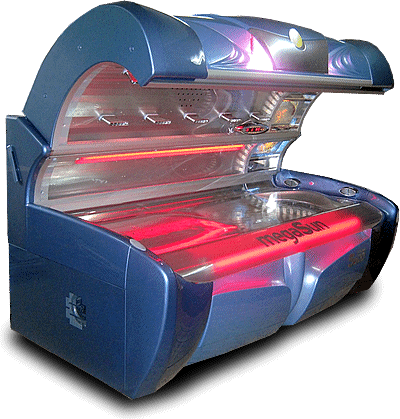 Many of our customers recoup their weekly sunbed hire part-way through the first day of each week!